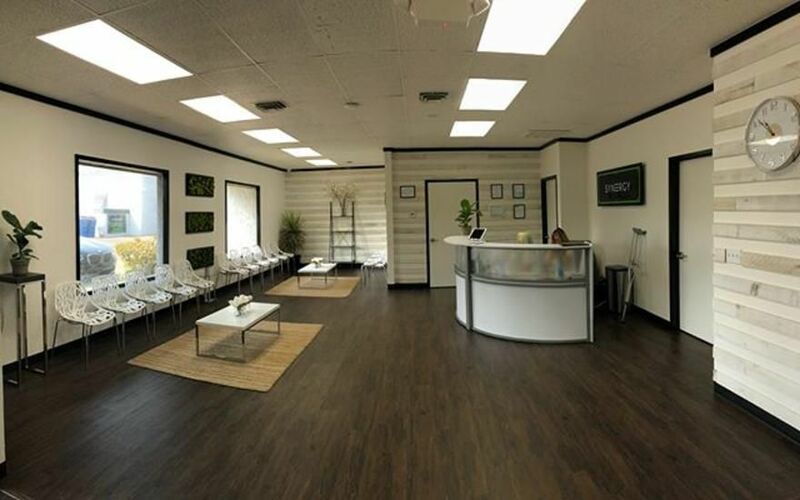 Synergy is Redding's FIRST cannabis retailer open to Medical & Recreational customers. We are located at 345 Hemsted Dr. in Redding, CA, a stones throw from the Sacramento River and slightly downstream from the Sundial Bridge. We are a convenient hub at the north end of the Central Valley with an abundance of outdoor recreational activities. Destinations like Mt. Shasta, Mt. Lassen, Lake Shasta, and the Trinity Alps are right at your fingertips. We offer highly quality cannabis products with great value that range from flower to topicals, edibles to tinctures, and concentrates to accessories. We also offer K9 products, yes, we are dog friendly.